Click to register for the upcoming 2019 season! 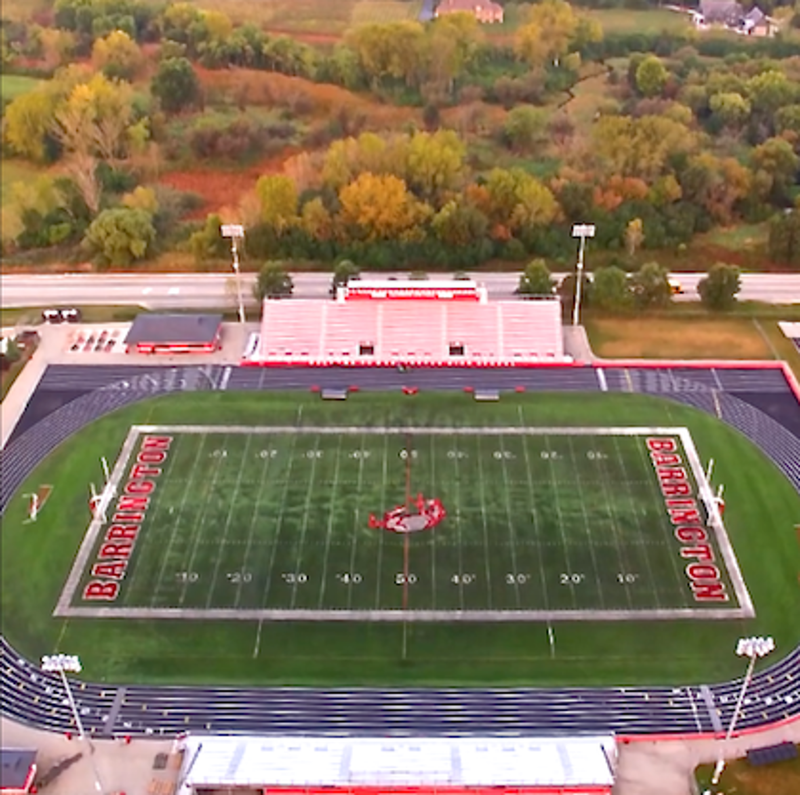 Click to register for the 2019 Barrington Football Youth Camp for grades K-8! The second time is not the charm for Barrington football. The 20th-seeded Broncos lost to No. 4 Homewood-Flossmoor, 30-7, on Saturday at Barrington Community Stadium to bring an end to the 2018 season. It was the fourth straight season Barrington fell in the second round of the ISHA Class 8A playoffs. The defense kept the Broncos in the game for a while, but the offense just couldn't find any rhythm against a stellar H-F defense. The Broncos mustered just 30 yards and one first down in the first half as they went into the locker room at halftime trailing 16-0. Barrington had just two first downs before the last possession of the game, which was capped by a Michael Curran touchdown run. Barrington finishes the season with a record of 7-4. Thank you, seniors, for a great season and four years of tremendous memories? 20th-seeded Barrington used all three phases to beat No. 12 Oswego East on Friday night in the first round of the IHSA Class 8A playoffs. The offense produced 199 rushing yards, including 111 yards on 24 carries from CN100 player of the game Tommy Fitzpatrick. The defense came up with four turnovers, including two interceptions by Lucas Kozlowski. And on special teams, Will Hutchinson kicked three field goals, including a school-record 54-yarder. The Broncos now advance to take on No. 4 Homewood-Flossmoor in the second round. The good news: the game will be at home. 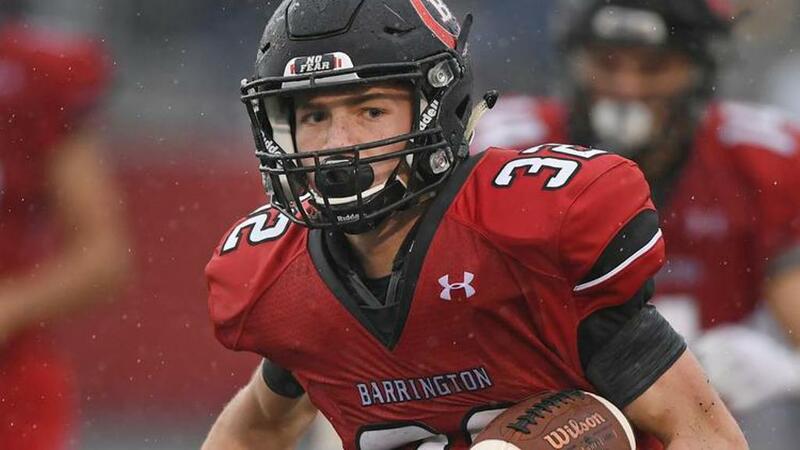 Barrington beat its old nemesis to head into the playoffs on a three-game winning streak. Seniors Michael Curran and Michael Bedard led the Broncos to a 42-21 rout of Palatine in the regular season finale. It was Barrington's first win over Palatine at Barrington Community Stadium since 2006. Curran ran for 108 yards and four touchdowns and Bedard added three touchdown catches to provide all of the Broncos' scoring. The win was the third straight for the Broncos (6-3) and gave them an odd symmetry to the season: they opened the season with a three-game wining streak, then suffered a three-game losing streak before winning the final three to head into the playoffs with some momentum. The JV Broncos ripped the Pirates 33-0 for their fourth straight win. They close the season with a 6-3 record. 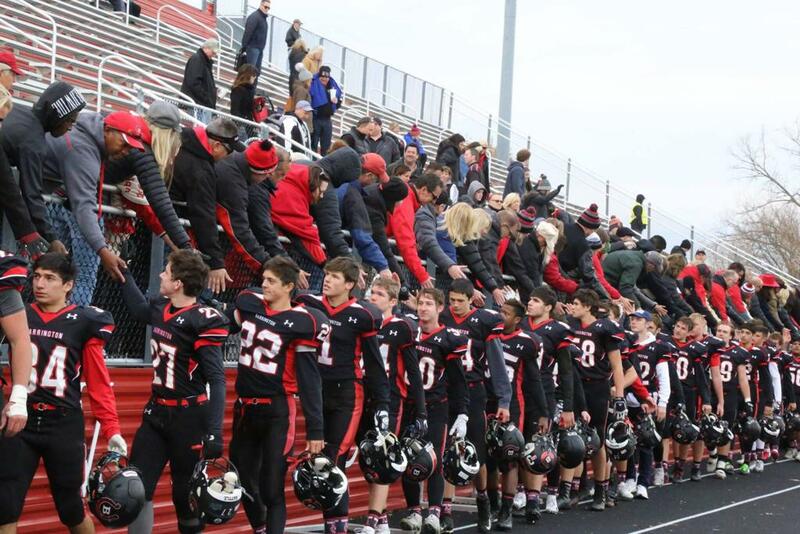 Freshmen Red destroyed Palatine 33-0 and, like the Varsity, closed the year with a three-game winning streak. Their final record is also 6-3. Freshmen White nipped Palatine 24-22 to ensure end their season on a high note. The win also ensured a winning season, as the White team finished 2-1. The Varsity Killer Bs did not play. They wound up the season with a 2-2 mark. Barrington used big plays to beat Schaumburg 27-13 and become playoff-eligible. E.J. Darlington and Quinn Ketel had 80-plus yard touchdown runs and Tommy Fitzpatrick had a 37-yarder for a score as the Broncos rolled up 336 rushing yards on the ground against the Saxons. Will Hutchinson added two field goals, including a 47-yarder for the second week in a row. The win was the second in a row for the Broncos (5-3, 2-2 MSL West), who clinched a spot in the 2018 IHSA playoffs. Barrington hosts Palatine in the regular season finale on Friday night. The Varsity Killer Bs dropped a 20-8 decision at Wheaton North on Saturday afternoon. They finished the year with a record of 2-2. The JV Broncos thumped Schaumburg 22-6 in the warm up to the Varsity game on Friday night for their third straight win. They are now 5-3 on the season. Freshmen Red posted a 19-6 win over Schaumburg on Saturday morning to raise their record to 5-3. Freshmen White got shut out by Schaumburg 26-0 to even their record to 1-1 on the season. 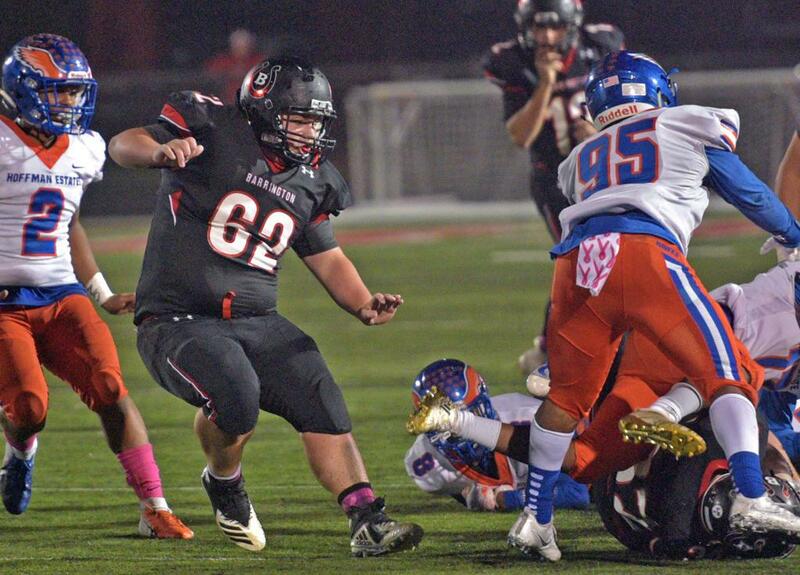 Barrington snapped a three-game losing streak and handed Hoffman Estates its first loss of the season with a 41-15 win that took more than 20 hours to complete due to a weather postponement. 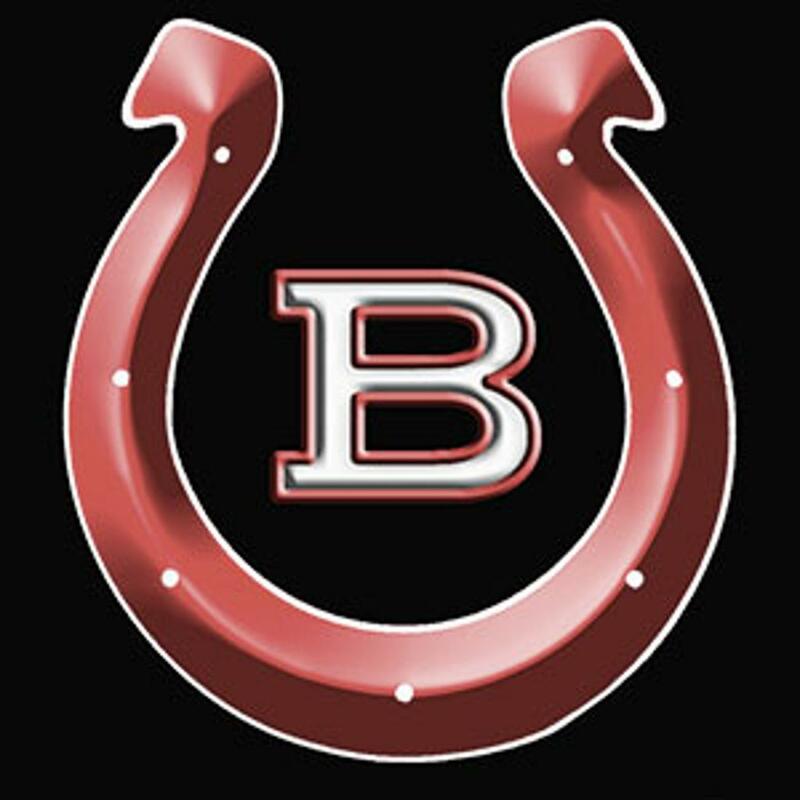 The game began on Friday night at 6 p.m. and was suspended after three quarters due to a thunderstorm with Barrington holding a commanding 31-7 lead. The game resumed on Sunday at 2 p.m. and the Broncos finished the job. Barrington looked a lot more like the team that started the season 3-0. There were plenty of highlights, including a spectacular leaping touchdown grab by E.J. Darlington, a 60-yard scoring run by Darlington, a 47-yard field goal by Will Hutchinson and a Kevin Meckert touchdown off of a blocked punt. Now 4-3 (1-2 MSL West), Barrington faces Schaumburg next Friday night. The JV Broncos posted a 34-22 win over Hoffman on Saturday morning to improve their record to 4-3. Freshmen Red blanked Hoffman Estates 22-0 on Thursday night to raise their record to 4-3. Freshmen White won its first four-quarter game of the year, 12-6, over Hoffman. They are no 1-0 on the season. The Varsity Killer Bs did not play this weekend. It's time for a little soul searching for Barrington. The Broncos lost their third straight game, to archrival Fremd, 14-0, to put a damper on Homecoming Saturday. It was Fremd's first win over Barrington since 2012, and the first victory at Barrington Community Stadium since 2009. Fremd's defense limited Barrington to just 165 yards of total offense and picked off three Bronco passes. Will Josten's pick-6 in the fourth quarter turned out to be the score that put the game out of reach. Barrington (3-3, 0-2 MSL West) has now lost three straight after winning its first three games of the season. It's the exact opposite for Fremd, which has won three in a row after dropping three to start the year. 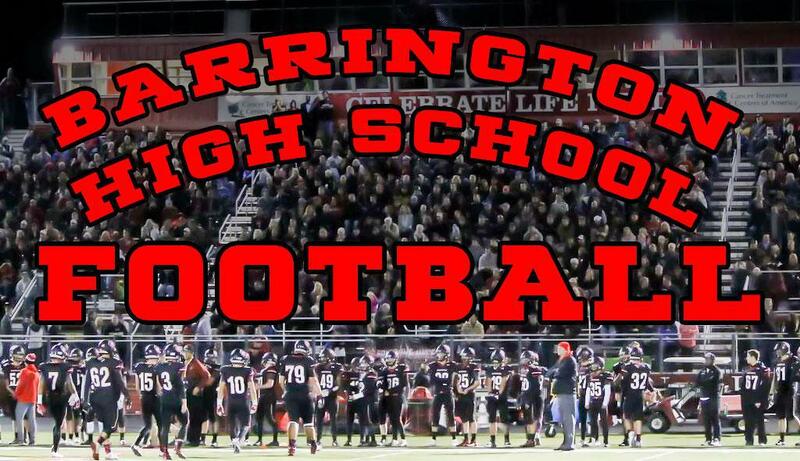 Barrington needs two more wins to clinch a playoff spot. The JV Broncos got Homecoming Saturday off to a good start by routing Fremd 45-7 to even their record to 3-3. Freshmen Red dropped a 38-21 decision to Fremd on Thursday night. They are now 3-3 on the year. Freshmen White played its first game of the year against Fremd on Thursday! Score wasn't kept for the two-quarter game, but the fact that the team was formed due to an influx of new players is great news for the program. The White team has three more games scheduled. After winning three straight to start the season, Barrington finds itself on a two-game losing streak after losing to Conant, 21-12, in the MSL West opener for both teams. Barrington drew first blood on a 54-yard touchdown run by E.J. Darlington. But Conant would use its ball-control, double-wing offense to take control of the game. The Cougars had 80- and 86-yard touchdown drives in the first half to take a 14-12 lead heading into the locker room. The only score in the second half was a Conant touchdown to cap a 19-play, 76-yard drive. In all, Conant outgained Barrington 312-233 and had a 29:49 to 18:11 edge in time of possession. Barrington (3-2) will regroup to take on Fremd on Sept. 29 for Homcoming. The JV Broncos dropped to 2-3 on the season after dropping a hard-fought 12-7 decision to Conant in the warmup on Friday night. The Freshmen snapped their two-game losing streak by thumping Conant 22-8 on Saturday morning to raise their record to 3-2. The Varsity Killer Bs shut out Palatine 20-0 on the road on Saturday morning to improve their record to 2-1. It was a classic trap game, and Barrington fell into it. The Broncos were coming off of three straight road wins, including a stunner over then-No. 3 Maine South. They were ranked as high as No. 2 in Chicagoland. They were playing their first home game in front of a packed house at Barrington Community Stadium. It was Senior Night. But Barrington came out a little flat under the lights and Evanston made them pay. The Wildkits controlled the game from beginning to end and posted a 32-13 win to drop the Broncos to 3-1 on the season. The JV Broncos edged Evanston 19-14 in the warm-up to the Varsity main event on Friday night to even their record at 2-2. The Freshmen lost a heartbreaker to the Wildcats, 22-20, to fall to 2-2 on the year. The Varsity Killer Bs beat Evanston 46-36 in a wild shootout to improve their record to 1-1. There are wins. There are big wins. And then there is the kind of win that Barrington earned on Friday night. The Broncos scored 16 unanswered points to stun No. 3 Maine South 26-23 in a thriller between Top 15 teams. It was the third straight road win for Barrington, which is now 3-0. Barrington trailed 23-10 with 4:59 left in the third quarter when they sparked the rally to win the game. Will Hutchinson hit his second field goal and Adam Brokke fell on a botched punt snap in the end zone to pull the Broncos to within 23-20. Then came the big strike: a 54-yard double-pass for a touchdown. QB Tommy Fitzpatrick threw a screen to WR EJ Darlington, who turned and fired a strike to a wide open Timmy Lowe for the score with just 2:58 left. The defense, led by Mark Di Iorio and Kevin Meckert, then held on for the win. Darlington also had an 86-yard kickoff return for a TD to open the second half. 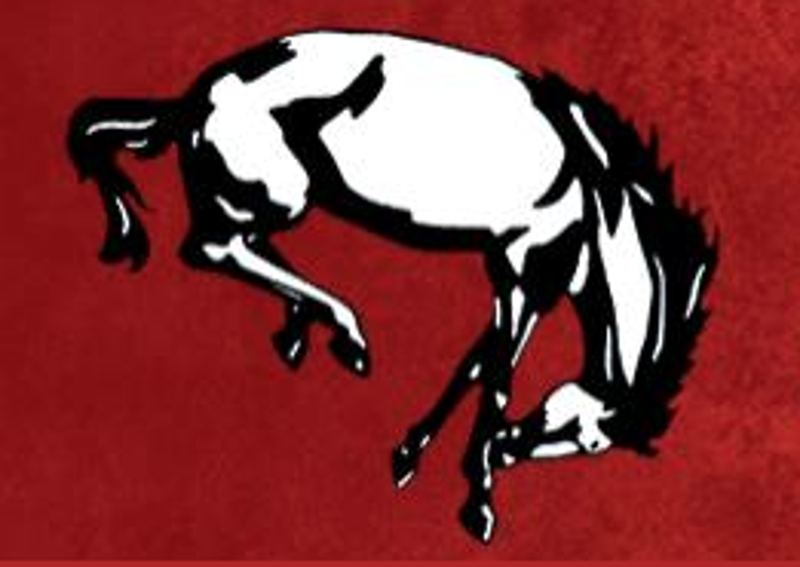 JV Broncos get shut out: Barrington's sophomores (1-2) wound up on the wrong end of a 33-0 blowout loss. Freshmen fall: The Freshman team (2-1) suffered its first loss of the season, 20-12. Not even a weather delay could slow down Barrington. Tommy Fitzpatrick threw for 172 yards and ran for 91 yards and two touchdowns as the Broncos rolled to a 37-0 win at Buffalo Grove. Linebacker Hayden Kraus blocked a punt and recovered it in the end zone for a touchdown and also picked off a pass. Michael Curran ran for 83 yards and a touchdown. EJ Darlington caught six passes for 114 yards. Mark Di Iorio had an interception. Will Hutchinson kicked a 28-yard field goal. Now 2-0 with two road wins, Barrington travels to Park Ridge to take on powerhouse Maine South next week. 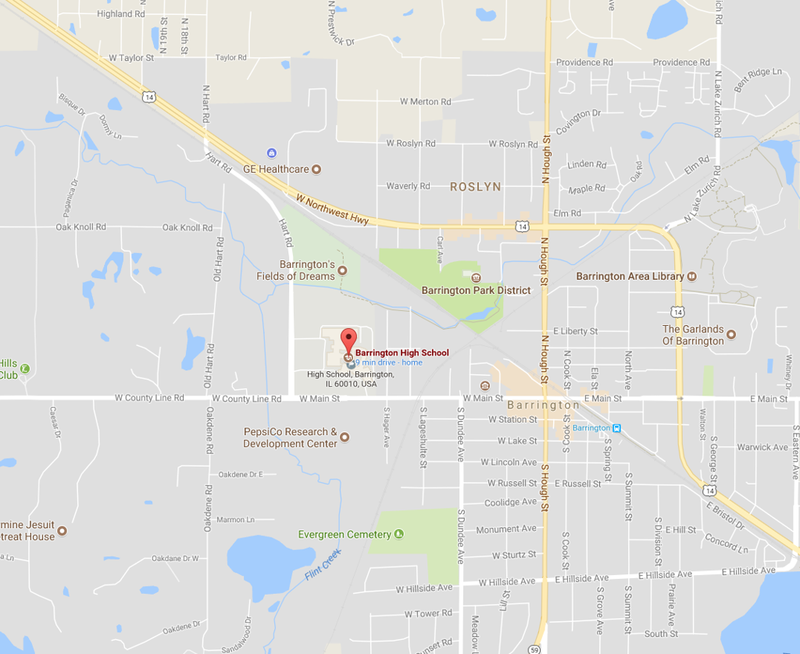 Freshman improve to 2-0: Barrington's freshman team posted a 14-6 win over Buffalo Grove in the warmup to the Varsity game on Friday night. Varsity B game cancelled: Barrington's Varsity B squad's scheduled matchup with Waubonsie Valley was cancelled on Saturday morning. Sophomores roll to 2-0: Barrington's Junior Varsity thumped Buffalo Grove 42-13 to remain undefeated. After Warren linebacker Cameron Trevithick returned an interception 48 yards for a touchdown to open the third quarter, Barrington found itself trailing, 14-10, for the first time all night. The jam-packed home crowd was roaring. With their backs against the wall, the Boncos responded in a big way, ripping off 21 unanswered points to win their season opener going away, 31-14, on Friday night. Running back Michael Curran ran for three touchdowns and quarterback Tommy Fitzpatrick scampered for one to lead the Broncos, who also got a 26-yard field goal from Will Hutchinson. JV Broncos fall two points short: Unfortunately, the JV Broncos didn't open the season with a W, suffering a heart-wrenching 30-28 loss to Warren in the warm-up to the Varsity game. Freshmen roll to win: The Freshmen got their Bronco careers off to a great start, posting an impressive 26-6 win over the Devils on Saturday morning. Varsity B suffers setback: The Varsity B team got off to rough start in its 2018 campaign, falling to Warren 30-18 on Saturday. REGISTER TO RECEIVE EMAIL COMMUNICATIONS FOR THE 2019 SEASON! Be sure to register your player and parent information in order to receive communication throughout the season from the Quarterback Club and coaches! Information regarding BHS Athletics Program. Please contact us for more information on how to become a sponsor of the BHS Football Program. ©2019 Barrington High School Quarterback Club / SportsEngine. All Rights Reserved.